Forty Winks - Natural Latex Mattress Store Albury NSW. Forty Winks is a well established bedroom furniture retailer. In fact, Forty Winks is the largest locally owned and operated furniture business in Australia. Forty Winks has more than 100 stores scattered across the continent of Australia. This specific store is situated in a city of Albury, a beautiful province of New South Wales. Forty Winks is happy to help their customers for over 30 years. Their excellent customer service, high quality products and a close eye to innovation really distinguishes Forty Winks from the rest of businesses alike. You can visit your local Forty Winks store in Australia, or simply visit their website online. When visiting your local Forty Winks store, you can request for your personal sleep expert who will help you in choosing your perfect mattress. In fact, every employee at Forty Winks participates in a regular industry product program. This means that every staff member working at Forty Winks has a deep understanding of the products, their functions and health benefits. According to Forty Winks, the surface of a good mattress is only the first layer of the cake. It is also important to have a deep understanding what is inside of it. This, combined with your specific sleep habits, is what gives you a healthy and good night’s sleep. Forty Winks has a wide variety of different mattresses, bed frames, pillows and other bedroom accessories. 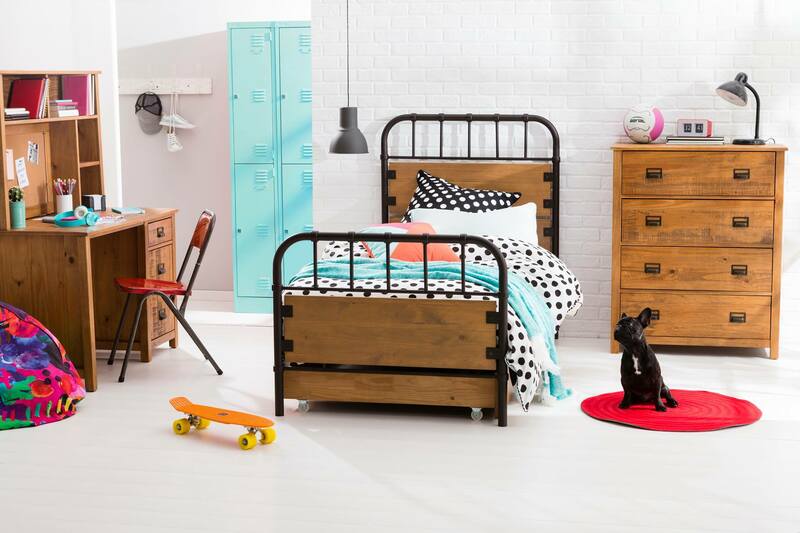 You can find everything from king size beds, bunk & trundle beds and different children’s beds. You can shop with Forty Winks based on your preferred mattress criteria, your preferred brand and comfort layer. Among many different mattresses, the latex mattresses sold at Forty Winks are with Vita Talalay inside. Vita Talalay is a producer of only 100% natural latex mattresses. Also, Vita Talalay produces natural latex mattress toppers and latex pillows. Natural latex mattresses with Vita Talalay inside are a perfect choice if you are looking for a healthy and comfortable good night’s sleep.